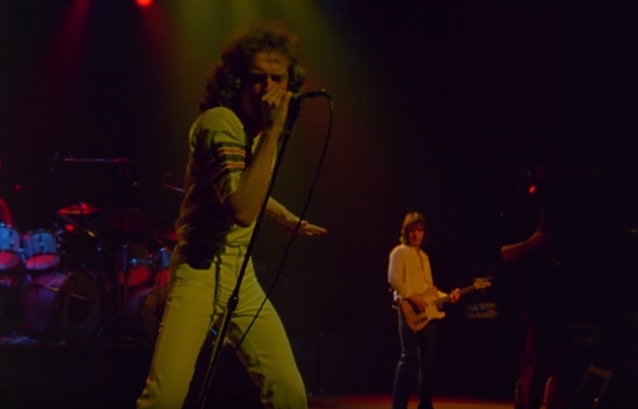 A performance clip of the song "Hot Blooded", taken from "Foreigner Live At The Rainbow '78", can be seen below. 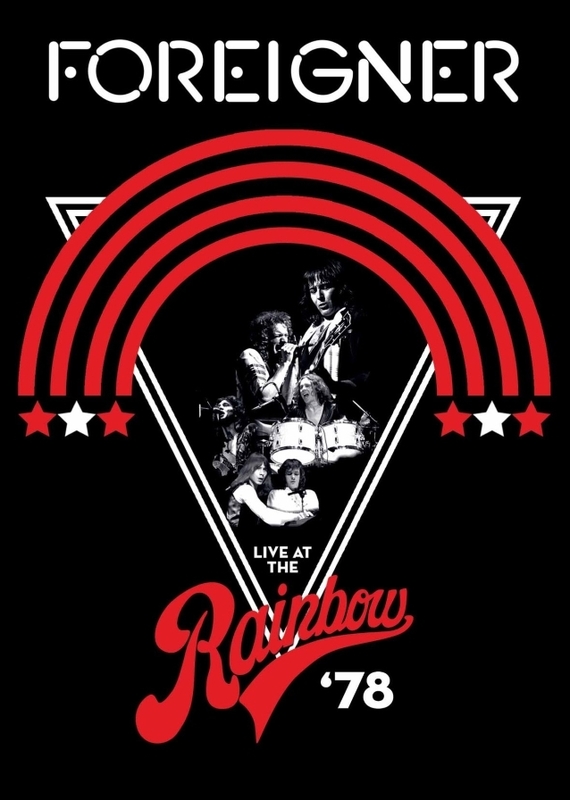 After the band's self-titled debut album had spent a year in the U.S. Top 20, rock's conquering heroes played a sold-out show at London's celebrated Rainbow Theatre on April 27, 1978. Opening with "Long, Long Way From Home", fans were treated to a magnificent display of musicianship and performance, including hit singles "Feels Like The First Time" and "Cold As Ice", as well an exclusive preview of two tracks from the upcoming "Double Vision" album, "Hot Blooded" and "Double Vision". "1978 was an absolutely magical time for the band," remembers Mick Jones, "and to come back over to the U.K. to play a headline show at the legendary Rainbow really was a dream come true. The audience was amazing that night. We couldn't have wished for a better show."